If you have an offline store, it’s a good idea to provide your customers with a map that shows its location. We’ve already described Store Locator by Amasty, and below you can find a review on its closest competitor – the Magestore Magento 2 Store Locator extension. Custom images for a store photo and map marker. Also, check Magento 2 Store Locator Extensions Comparison to discover more modules in this area. The module has a user-friendly interface, so both your admins and customers will get the most out of it. Your buyers can view a full store list, filter stores by tags, or search by various parameters, such as distance or address information. Besides, it is possible to get a clear direction from any location to the chosen offline outlet. Rich store details allow customers to view social channels of each store as well as contact it directly via phone or email. Opening hours, days off, and special working days can be specified to make shopping experience seamless. Besides, you can add photos or let customers use the Street View mode. There is also a Facebook comment box. From the admin perspective, Magestore Store Locator Magento 2 extension also offers lots of benefits. First of all, it provides the ability to specify all store data in the easiest way. It is possible to create flexible schedules including days off and days with special working hours. And since HTML and WYSIWYG are supported, all changes and improvements become a piece of cake. Furthermore, the Store Locator Magento 2 extension supports meta information, so you can make pages with offline stores SEO friendly. Note that the module supports multiple languages and store views, has a user-friendly interface, and works well with mobile devices. Below, we describe its backend and frontend functionality with more details. 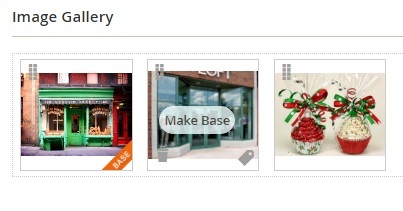 All offline stores are gathered in a grid that illustrates store ID, name, address, image and other parameters. You can add more columns with store data, as well as hide default ones to make the grid more suitable to your ecommerce requirements. 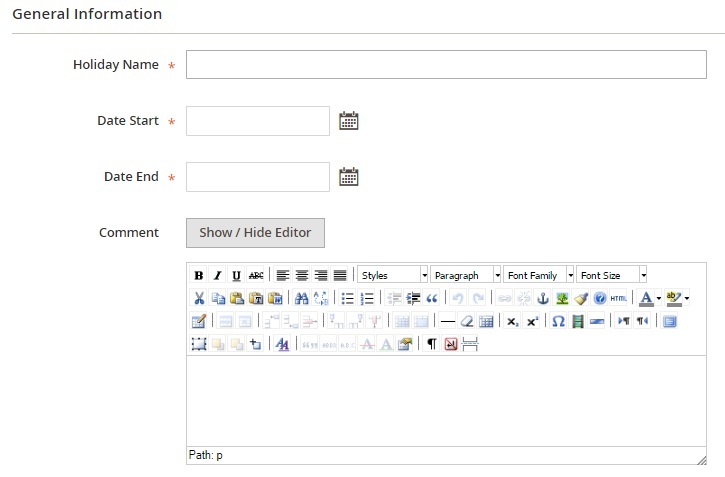 Note that each grid view can be saved. In case you have multiple stores, the Store Locator extension allows you to use filters and search box. All stores can be exported. At the same time, you can import stores via CSV. While editing or adding a store, you have to deal with 7 tabs of settings. The first one is called General Information, and it lets you specify a store name, create a description, enable/disable the store in the frontend, add a store link, as well as define a sort order. Next, there is the Contact Information section, where you can add a store’s phone number, email address, and fax. 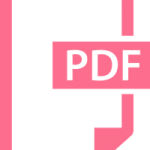 In Meta Information, specify a URL key and meta title, keywords, and description. In the Google Map Location section, you can specify the location manually by adding address, city, zip code, country, and state/province. 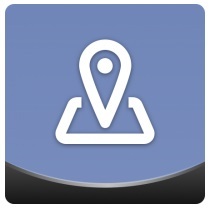 Alternatively, it is possible to drag and drop location indicator on the map and hit the “Apply to Form” button. In Image Gallery, you can add images of your offline store. The Store’s Schedule section lets you select previously created schedule. In Store’s Tags, you should select tags that characterize your offline outlet. The Store’s Holidays section is also based on the previously created events. You can apply all holidays simultaneously. The same is about Store’s Special Days. 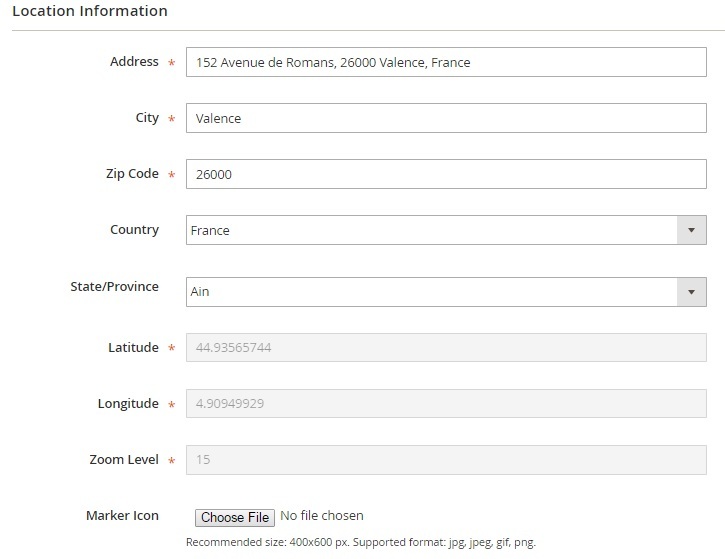 The Manage Tag grid can be also customized and saved. It supports tag export and provides mass actions. Note that you can edit tag information right in the grid. As for displayed information, it includes tag ID, name, description, and icon. 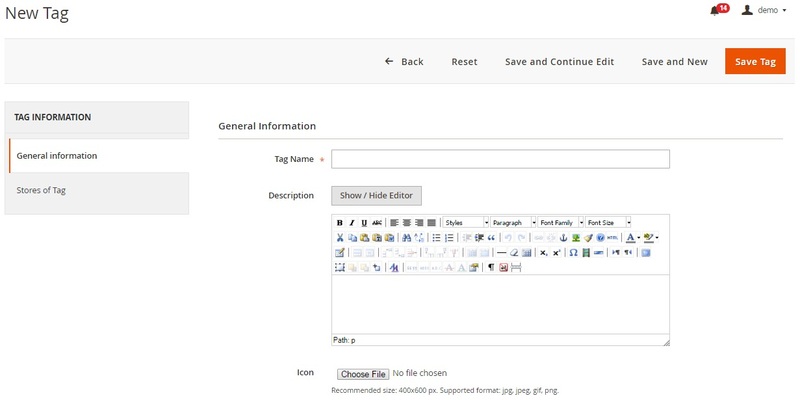 While adding a new tag, you should specify its name, add a description, and upload an icon. 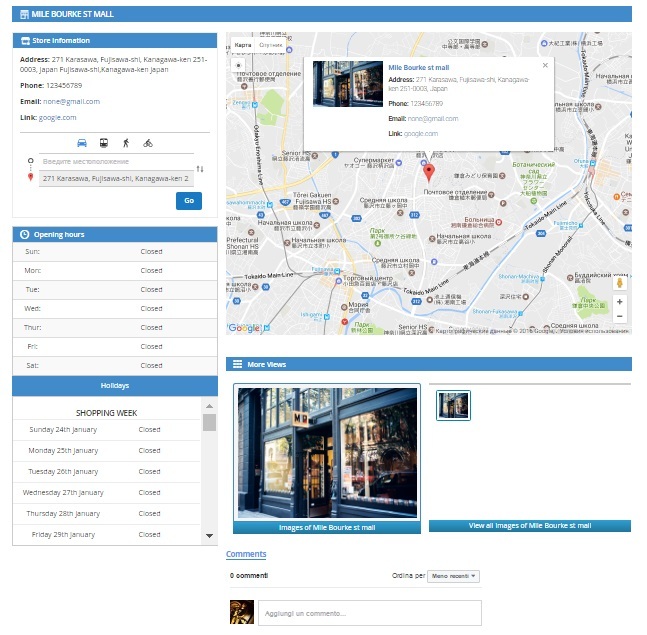 The Stores of Tag tab allows you to apply the tag to several stores simultaneously. The Manage Schedule grid contains all your schedules. On the default view, you can see schedule name, ID, working days, and weekends. It is possible to add break time and other parameters. To create a new schedule, add a schedule name, specify Monday status, and set open/close time and open/close break time. 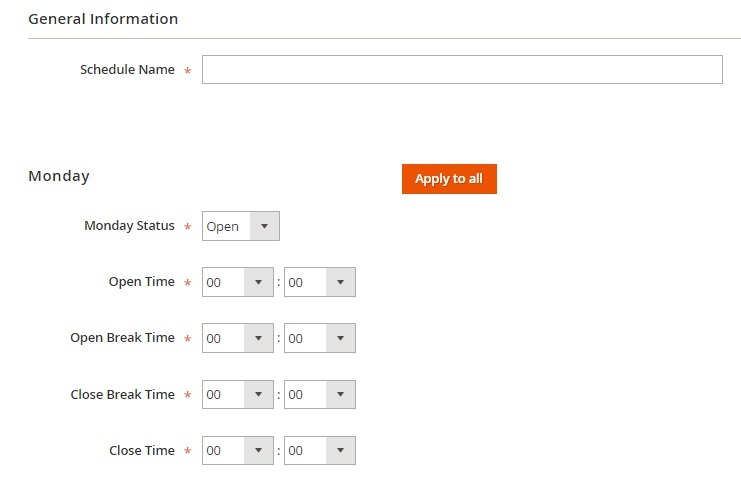 Next, you can apply this schedule to all days and customize days with other status or working time. On the Stores of Schedule tab, you can apply the newly created schedule to all days manually. The Manage Holiday screen allows you to create as many holidays as you need. The holiday grid shows holiday ID, name, start and end date, and comments. You can edit or delete holidays in bulk, export them vis CSV or XML, as well as use search. 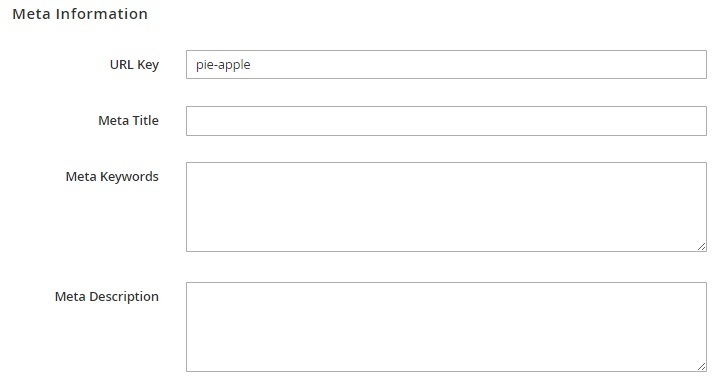 The following fields should be filled in to create a new holiday: Holiday Name, Date Start, and Date End. Optionally, you can add a comment. 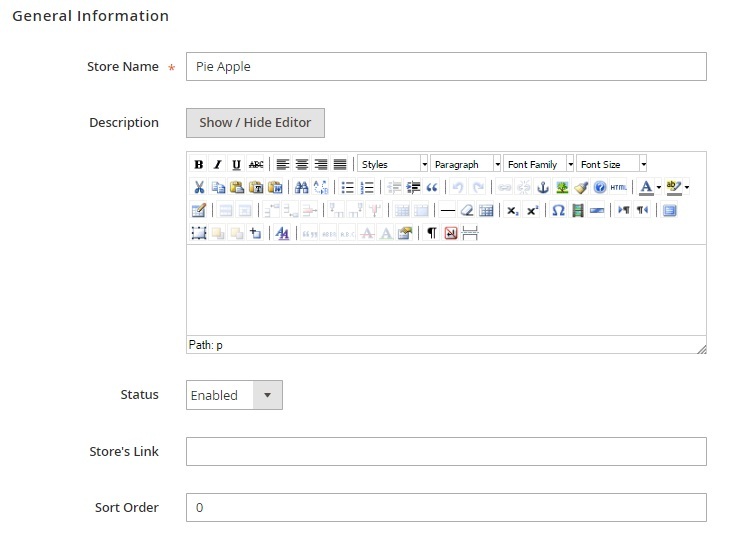 To apply the holiday to several stores manually, use the Stores of Holiday grid. Special days have alternative open and close time. A grid with them illustrates the new working schedule, as well as start and end dates. 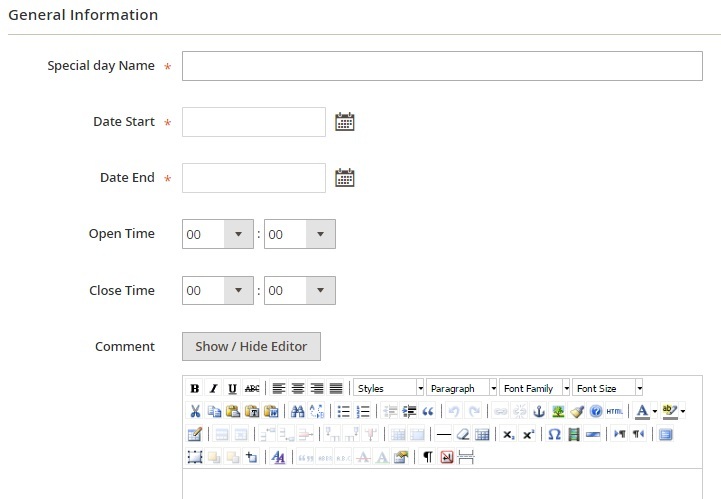 It is possible to edit or delete special days in bulk. Also, note that you can edit them right in the grid. To create a new special day, you should specify its name, date start and date end, as well as open and close time. Also, you can leave comments. The Stores of Special Day tab allows you to apply the new schedule to several stores simultaneously. As for the Magestore Store Locator Magento 2 extension configuration, it consists of three blocks: General, Service API, and Store Search. The general block allows you to enable the module on the frontend, activate a top link, and choose the way offline stores are listed (based on sort order, distance, or alphabetically). 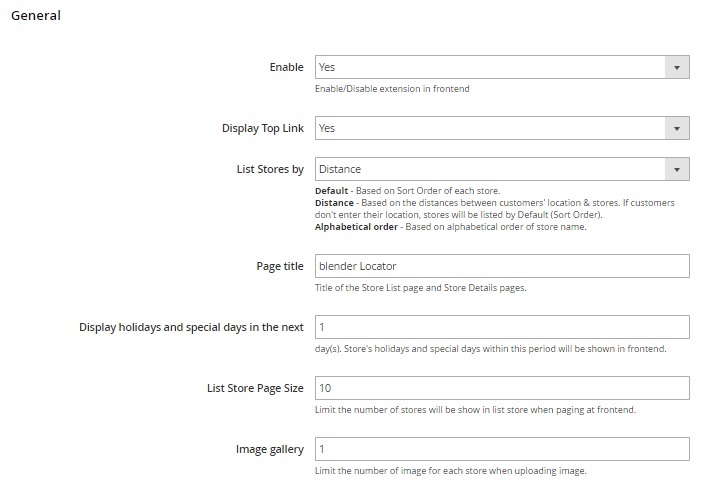 Next, you should add a page title, select a period for displaying holidays and special days, limit the number of stores displayed in a store list, and set a restriction on the number of photos in a store gallery. In Service API, specify a Google Map API key (there is a link to a guide teaching how to do this), enable/disable Facebook comments, specify a Facebook API key (see the guide), and choose a language. 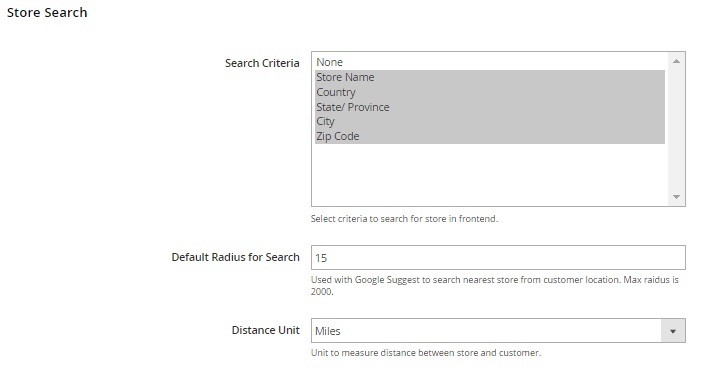 In Store Search, choose Search Criteria, default search radius, and distance unit. In both cases, there is also search by tags function. Alternatively, it is possible to select a store from the store list (it will be displayed on a map). Each store provides the ability to use Google Street View, as well as find how to get to the store via the Direction feature. 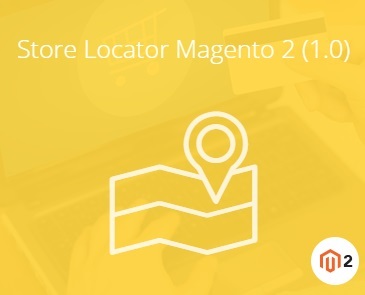 The Store Locator Magento 2 extension by Mageworx provides the ability to upload custom icons. Besides, if there are several stores in one city, it combines them under one icon that displays the number of the stores (the feature works on a small scale). 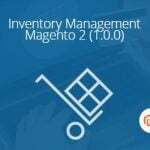 The functionality of the Magestore Store Locator Magento 2 extension is similar to the Store Pickup module. Both provide customers with the information about your offline stores. If you don’t need the click and collect functionality, simply choose Store Locator, but if you want to get a more comprehensive functionality, choose Store Pickup. As for the price of the reviewed extension, it costs $199. 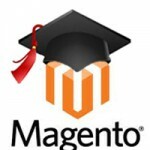 Note that Store Locator for Magento 1 can be purchased for just $99.